In Mutatione Fortitudo: An experiment! There are 9 million people living in Sweden and 9 million – in Azerbaijan. And here I propose an experiment. Let’s take 4.5 million Swedes to Azerbaijan and 4.5 million Azerbaijanis to Sweden - a population exchange. Each country will have an equal population of Azerbaijanis and Swedes. And here comes the big question that we seek an answer to. Can Swedes make Azerbaijan a better place to live and bring democracy to this South Caucasus country? 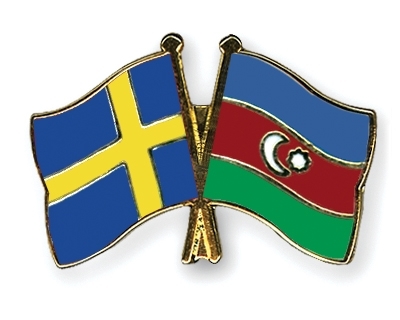 Or will Azerbaijanis convert Sweden into a Middle Eastern style sultanate in Scandinavia? I don't know, but I know, that in Sweden there are thousands of Polish people and they didn't make republic with the mix of nonsenses :). Greetings from Poland - country in the Middle of Europe, also between West and East.